In its fourth year, the 2018 Cayman Airways U13 Youth Cup will take place from Monday 25th June – Saturday 30th June. 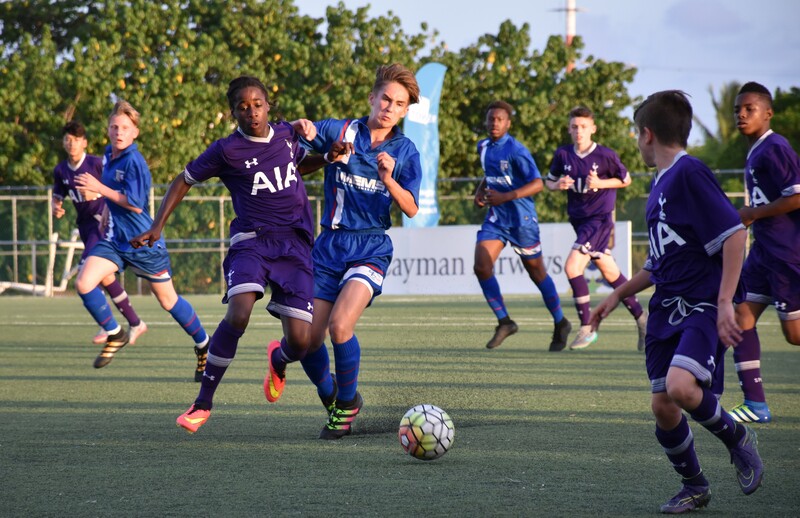 A number of professional and semiprofessional teams from across the region and USA will travel to the Cayman Islands and compete over six days to win the highly sort after CAL Cup. Twelve teams in total will compete, eight international and four local teams including a team from Cayman Brac. The event will be played in three groups of four teams with local teams in each group. Two of these group stages will be played in Grand Cayman at Trumaan Bodden Sports Complex with the third group playing at Cayman Brac Sports Complex. Semifinals will be played on Friday and the grand final will take place Saturday. The tournament is hosted by Academy Sports Club. Proceeds from the tournament benefit Cayman’s youth, with scholarships and other bursaries offered to outstanding athletes. To read the tournament rules, click here.